Do Men Need to Wear Bracelets? Are bracelets manly and why do men wear them? If you are not aware of human history, let us give you a heads up: kings and warrior of ancient cultures wore armbands to ward off the evil spirits while the rich guys used to wear bracelets as symbols of their social status. So, it should not come to a surprise that men of today’s generation wear bracelets. 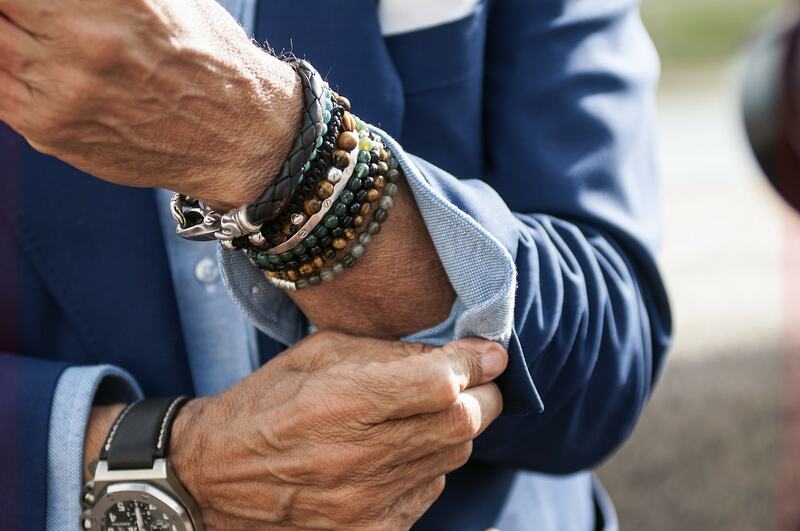 Over time, bracelets have evolved, and today, they are considered modern accessories for men. Take for instance a 14k gold charm bracelet; it is dressier and suitable for formal events. Bracelets come in a broad assortment of materials ranging from gold, steel, platinum, brass, silver, hemp, copper, and leather. 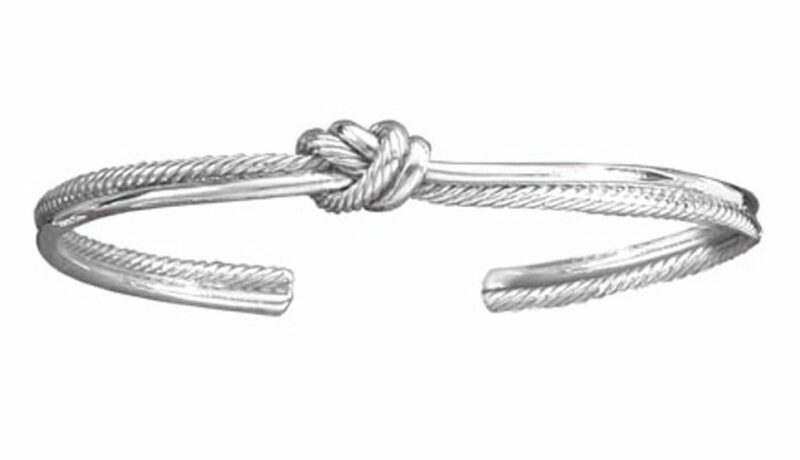 A sterling silver heart bracelet is one of the most versatile accessories that men wear to exhibit their tastes and match their formal attire. Here are reasons men need to wear bracelets. Different communities relate bracelets with social status. A silver charm bracelet gives an instant association which identifies a man in the society. In the Eastern parts of the world, wearing bracelets translates to being rich. 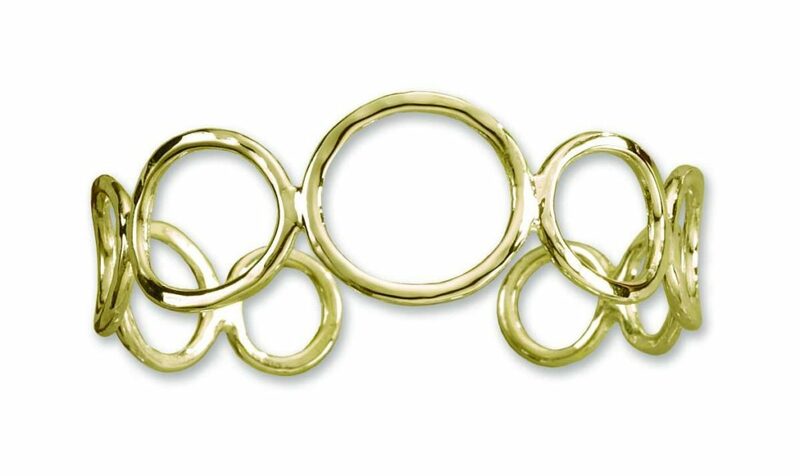 Even though class divisions are not encouraged, bracelets are instant qualifiers in the society. The youth prefers vibrant silicone bracelets to sterling silver bangle bracelets. The dangling charms of the bracelets are essential identifications of men. An accessory as simple as a 14k gold charm bracelet can be a conversation starter. It captures attention from afar, especially from ladies. Strangers are more likely to approach you if you are wearing a bracelet. They want to know the story behind it, and it also gives hints about your personality. You never know when a pretty lady wants to strike a dialogue in a café. In other words, such an eye-catching piece helps you to upstage other men in a crowd and decently attracts attention. If you are going to the beach, consider wearing a bracelet. In many places of the world, bracelets are essential parts of culture and healthy dressing. They also carry unique meanings depending on a man’s cultural background. In some places, people who demonstrate faith often wear bracelets. In Latin America, these accessories are worn for protection while in India, the Sikh men wear bracelets their entire life to express faith in their religion. In other places like Bulgaria, men tie strings around wrists to welcome the spring season. 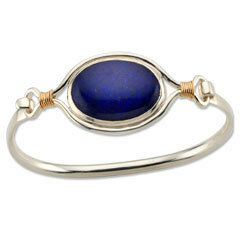 With a bracelet, you can demonstrate your appreciation for history and the beautiful artwork. You can also establish new human connections by opening up conversations since you look attractive.